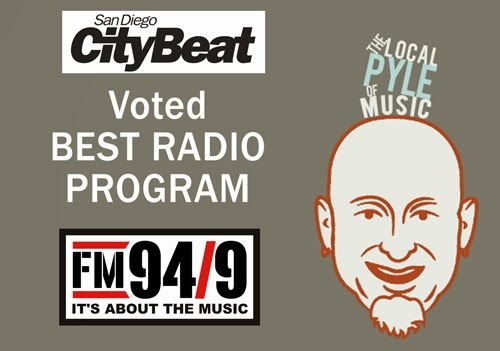 FOR IMMEDIATE RELEASE: "The Local 94/9," awarded "Best Radio Program"
San Diego, CA - October 16, 2013 - FM 94/9's Tim Pyles and his long-running local music show, "The Local 94/9," was just awarded "Best Radio Program" in San Diego Citybeat's 2013 "Best of San Diego" poll! "The Local 94/9" airs live every Sunday night and features nothing but local music and local musicians. 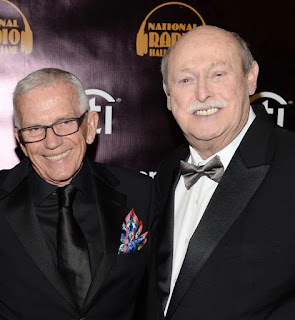 FM 94/9's Friday night craft beer and music show, "The Rock & Roll Happy Hour" was awarded "Honorable Mention." 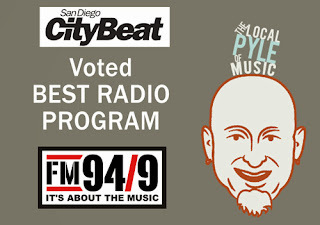 And the station itself received "Honorable Mention" in the "Best Radio Station" category!